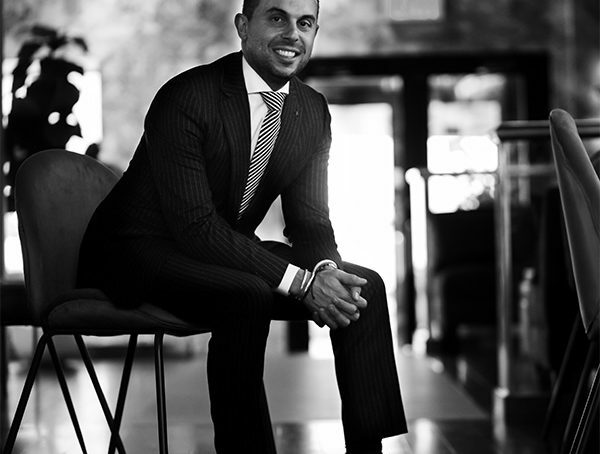 Jacob Harb, a Lebanese expat, and a former senior executive at Porsche, launched yara, a new Lebanese restaurant concept in New York. 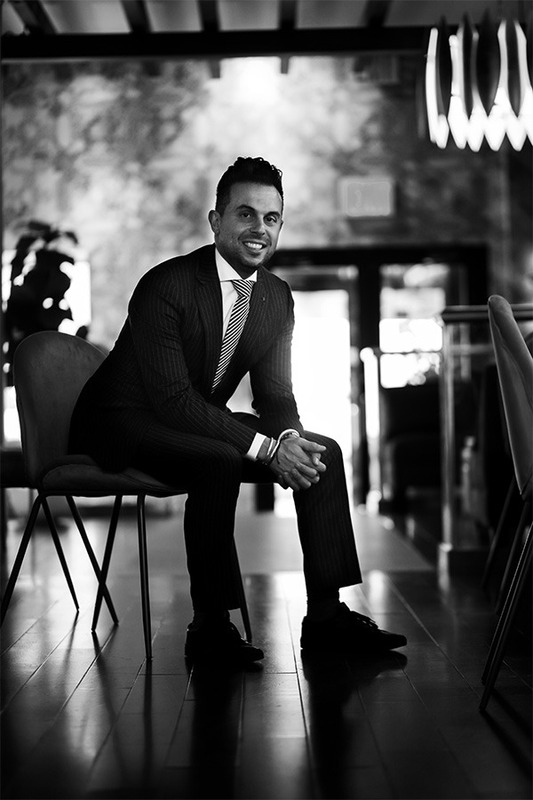 “I was fulfilled with by what I had accomplished in my automotive career and I wanted to embark on this new journey,” he said in an exclusive interview with Hospitality News ME. As he describes, gastronomy has been one of his passions. “I consider myself a ‘foodie’. That coupled with the opportunity to be a tastemaker was the combination that led me into the restaurant business,” he added. According to him, Lebanese cuisine is all about hospitality, vitality and community. “All of the food is healthy, meant to be shared and flavorful – it’s the ideal way to eat. I decided to launch with a Lebanese restaurant because I wanted to share all of those wonderful traits with the world,” he said. With all these characteristics in mind, Harb created yara, a culinary experience that reflects the healthy Lebanese cuisine. “yara’s menu is authentically Lebanese, the food is the best comparison I’ve had to the food I grew up with from my Mother Marie and Teta Afaf.” Executive Chef Refeat Husseini is behind the restaurant’s menu. Harb named his restaurant yara inspired by his cousin’s daughter’s name. When it comes to investment in the venture, Harb said it was substantial, and that he partners with his uncle, Dr. Paul Hobeika in the project. 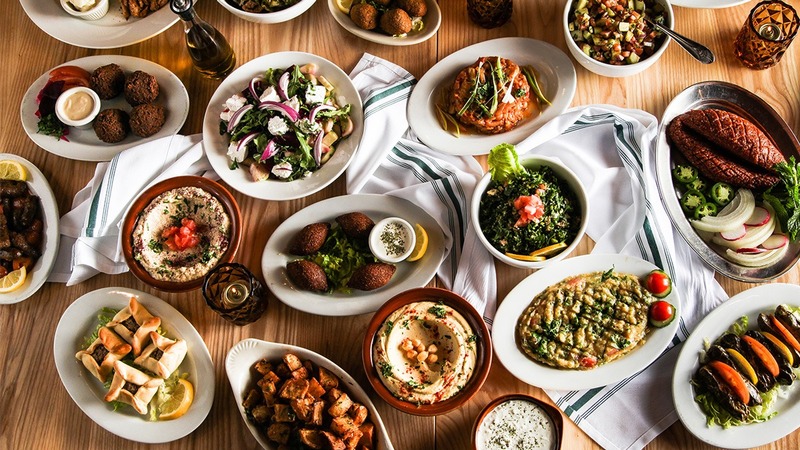 Though NYC has been a fertile ground for several Levantine and specifically Lebanese restaurant concepts, Harb is convinced that his restaurant’s package is what sets him part. “I think yara’s ‘total package’ is what will make it successful. The decor is chic and stylish yet warm. The food is genuine and wonderful. And most importantly the staff is welcoming – you feel at home at yara. NYC does not have anything like yara currently. It’s a great position for us.” he said. Expanding across the US is on Harb’s agenda. A few cities are already in his mind. Bringing the concept to Lebanon is also a possible scenario.